We sold 19 homes last year and amazingly enough sold the same number last year. However there are some positive changes from last year to this year. 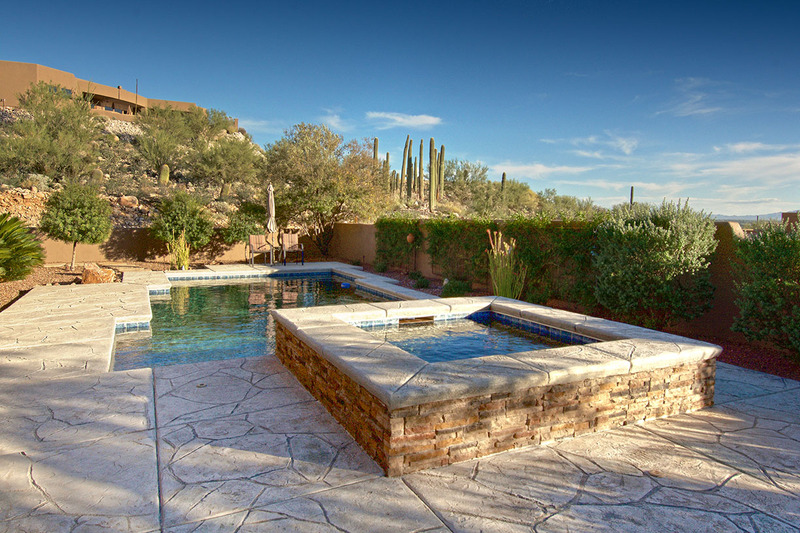 In 2014 we had no short sales and only one foreclosure (Crested Saguaro $1,225,000). In 2013 there were 2 short sales and 2 foreclosures, and as I predicted in last year’s newsletter, there would be less distressed sales this year. The Catalina Foothills (and Sabino Mountain) has very few distressed properties showing that it is on its way to more appreciation. This year the 19 sales had prices ranging form 305K – 1.225 million; last year the range was 257K-1.374 million. It is notable that in 2013 there were 2 homes priced under 300K and then there were 4 homes prices 305K – 308.5K. This year there was only 1 home sold as low as 305K, however, there were 9 sales in the 300Ks. In 2014 we also had 9 luxury homes sell from 640K – 1.225 million. The one home that sat in a price range all by itself was an Outpost built, 2,600 square foot home that sold for 440K which was a true bargain! I predict there will be few bargains in 2015 since the market is moving more towards a Balanced Market from a Buyers’ Market which it is currently in now. My beautiful listing on 4054 N Boulder Canyon Place--List Price–525K is under contract. After being on the market for only a little over 2 weeks it went under contract just before Thanksgiving. This contemporary home has almost 2,600 square feet with a three car garage and state-of-the-art swimming pool and spa. The setting is delightful–near the end of a quiet cul-de-sac with city light views and daytime Santa Rita and pristine Sonoran Desert views. The owners have taken impeccable care of it. 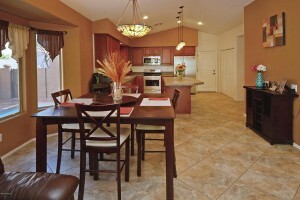 9 Homes for Sale in Sabino Mountain to view these listings. The photo is of my listing on 4349 N Ocotillo Canyon Drive–List Price–375K–which is the lowest price home for sale in this beautiful neighborhood. It boasts so many sought after features such as–3 car garage, lap pool, all new stainless appliances, large slanted tile floors through most of the house, and upgraded laminate floor in bedroom 3 (which looks just like hardwood). It has 3 bedrooms and master bedroom sitting area/den that can easily be converted into a 4th bedroom and it has 2 1/2 baths. The cozy gas fireplace is in the family room that adjoins the breakfast nook and spacious kitchen. The view is of the beautiful, pristine Sonoran Desert. Come experience the beauty and wonder of Sabino Mountain. 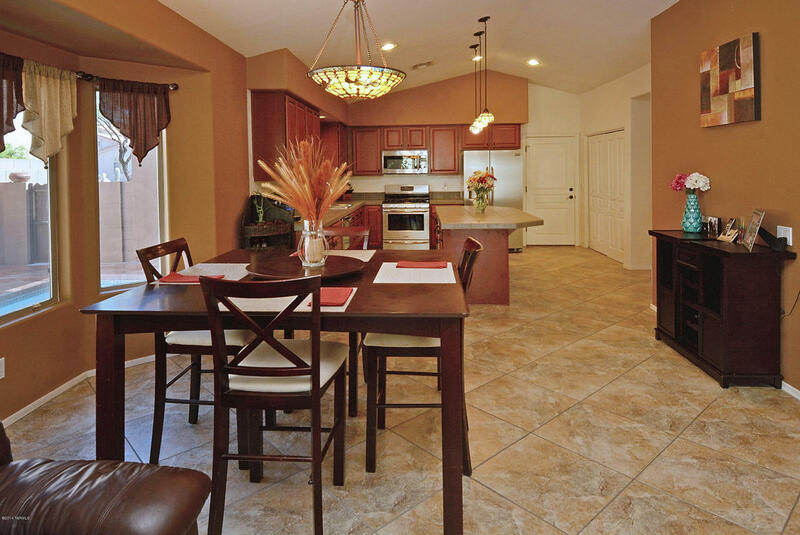 It was the last large community (290 homesites) built in the Catalina Foothills. The prime location near Sabino Canyon and Ventana Canyon Country Club makes it even more attractive! You are currently browsing the Sabino Mountain Blog blog archives for December, 2014.